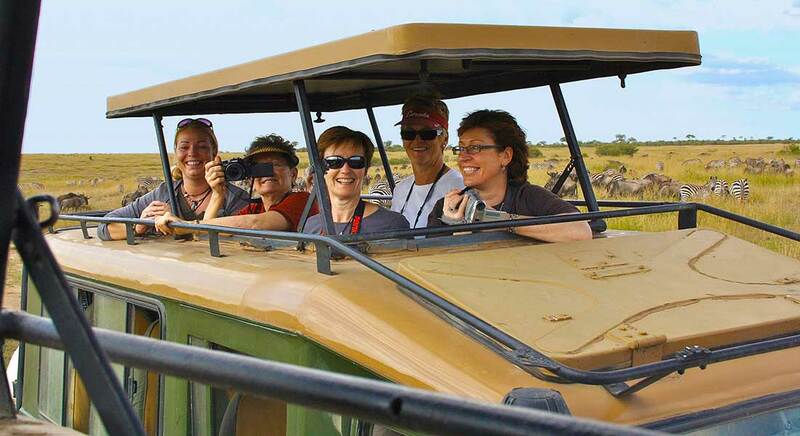 Our fully escorted trips are designed for lesbian travellers who are interested in discovering unusual destinations and prefer to do so in small friendly like-minded groups. Our philosophy is to provide holidays with a difference, embracing a soft adventure component, combined with comfort and safety all in a fun, supportive environment designed especially for women. We are skilled in creating a fun atmosphere wherever we travel, while also respecting the culture and sensitivities of each country. We engage local English speaking guides to add invaluable local knowledge and insight. We are proud that a high percentage of our clientele are repeat travellers. They are our best endorsement. “It’s like travelling with friends you’ve yet to meet”. 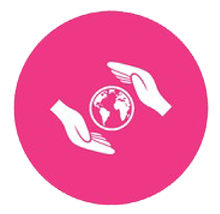 Our worldwide connections and destination management partners allow us access to the best accommodation, guides and transport available. 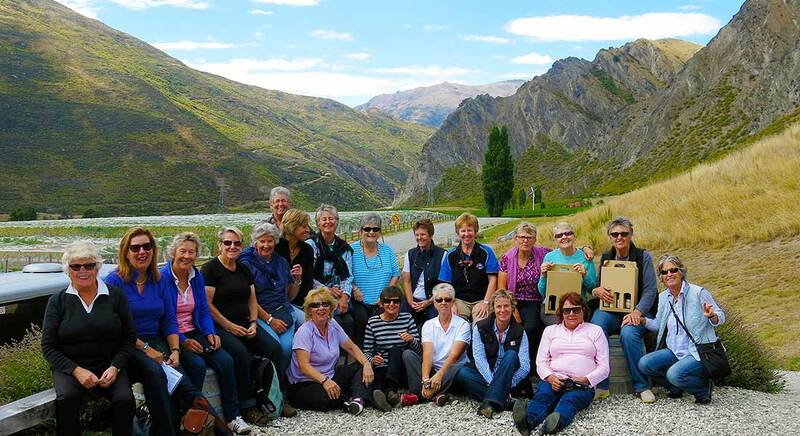 We look forward to helping you connect with the energy of the ‘Girls Own’ groups when you book on our next adventure. Girls Own Adventures has been operating since 1997 and is a division of our fully licensed travel agency, Albury Kent Travel. We provide a complete travel service including booking flights, hotels, tours, cruises, car hire, travel insurance and business travel needs. 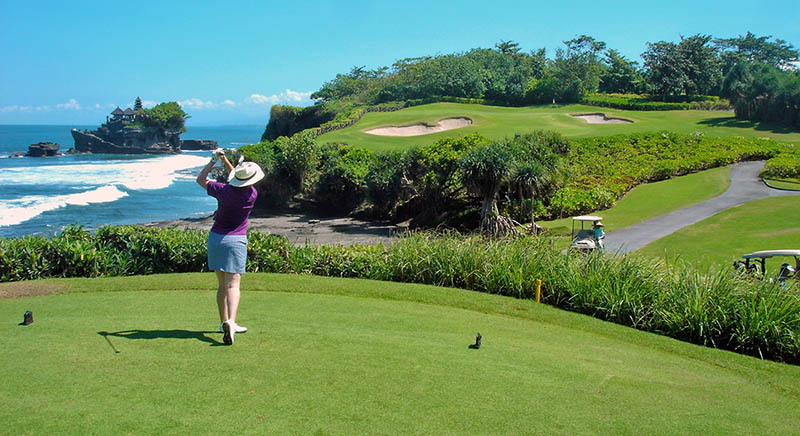 We are experienced in every aspect of travel and well-respected within the travel industry. 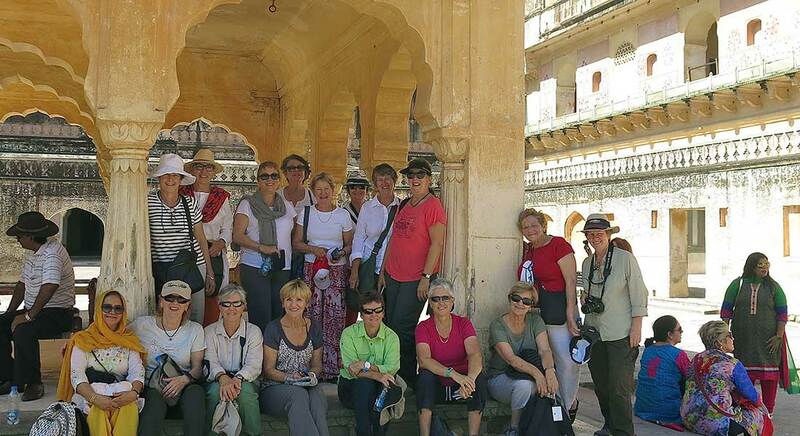 Join us for our unique tours and adventures designed especially for women. 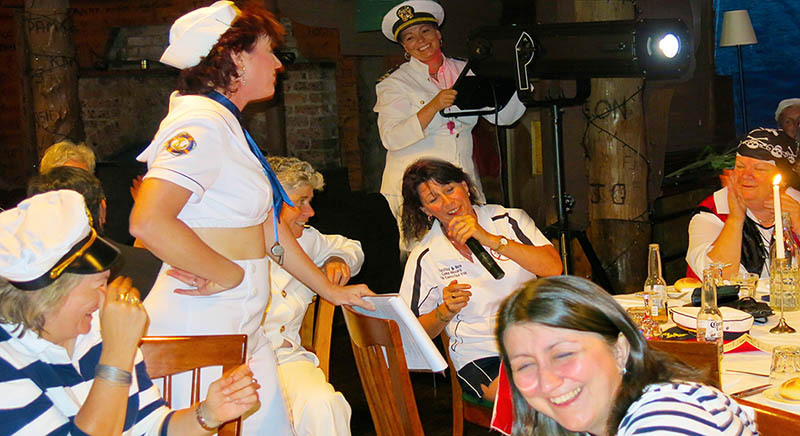 Our small friendly groups are the ideal way to enjoy holidays with a difference. 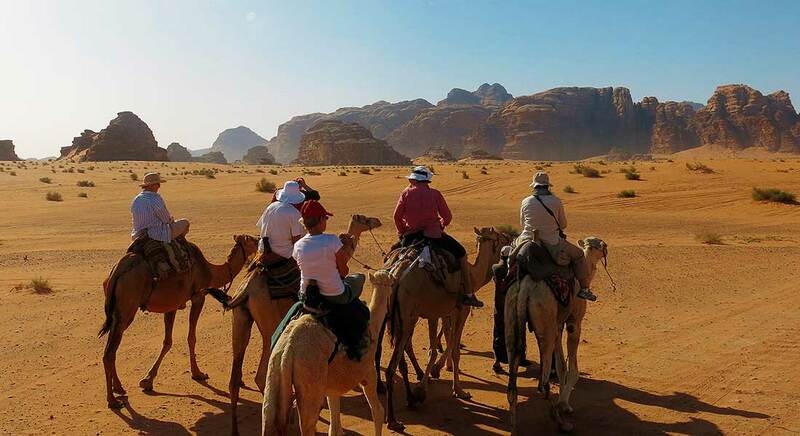 Our experienced travel professionals have extensive knowledge and experience which combine to offer great adventures in a fun and supportive environment. 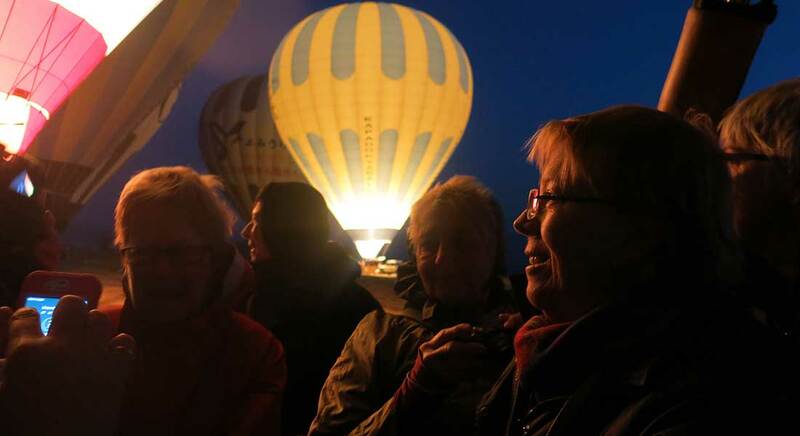 We’re experts in travel, passionate about what we do and committed to making your travel experience a great one, connect with the energy of the group.